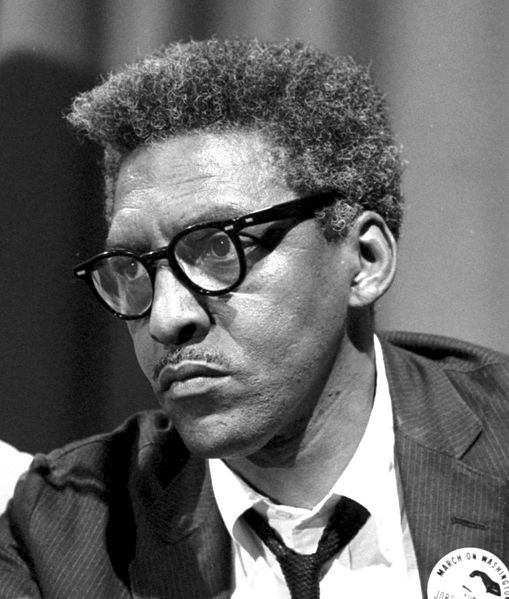 Bayard Rustin was a significant 20th century civil rights activist who organized the 1963 March on Washington, one of the largest non-violent protests ever. Roger Nash Baldwin A pioneer in the struggle for civil justice. 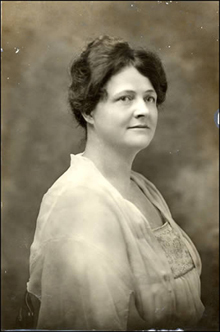 Jessie Daniel Ames worked openly and actively on behalf of racial justice. 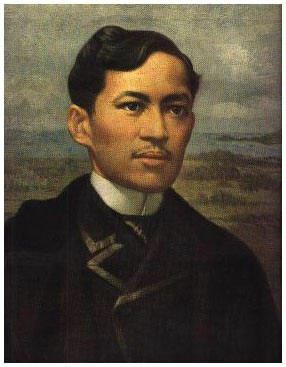 An Chang Ho helped gain independence for South Korea and influenced its present culture. 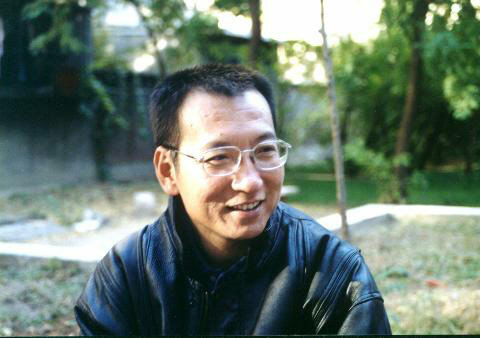 Liu Xiaobo is a Nobel Prize winning human rights activist. 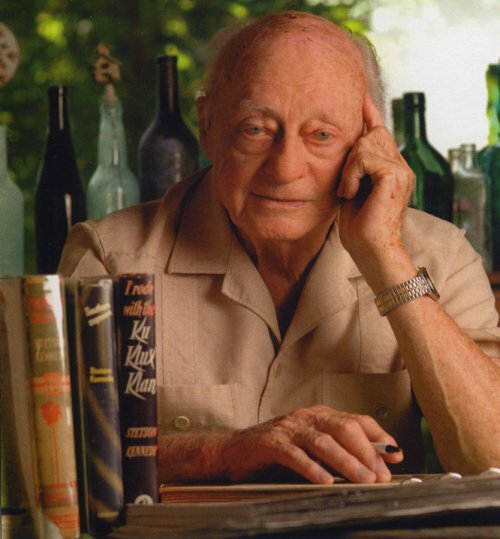 Stetson Kennedy was a writer and human rights activist who endangered his life to stop racism. Sojourner Truth born into slavery, worked for the freedom of all. 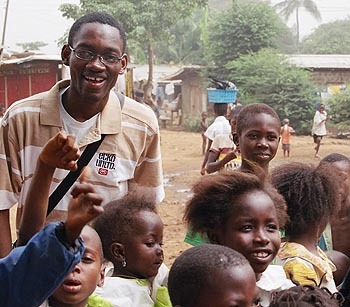 Kimmie Weeks is a human rights activist and teacher. William Wallace was a late 13th century freedom fighter for Scotland and Ireland. 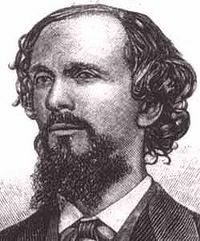 Karl Heinrich Ulrichs was the first known activist for gay rights. 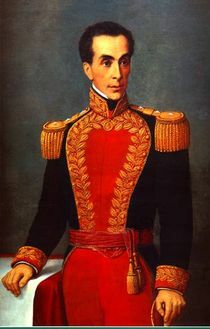 Simon Bolivar freed a great portion of South America. 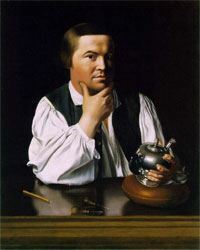 Paul Revere risked his life for the freedom of the American colonies. Varian Fry helped thousands of refugees escape from France during WWII. Mary Harris Jones worked to free men, women, and children from industrial slavery. 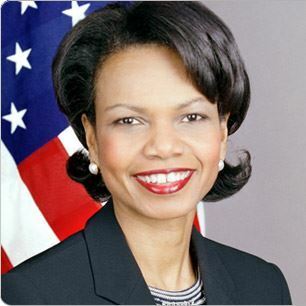 Nelson Mandela was a peacemaker and a freedom hero. 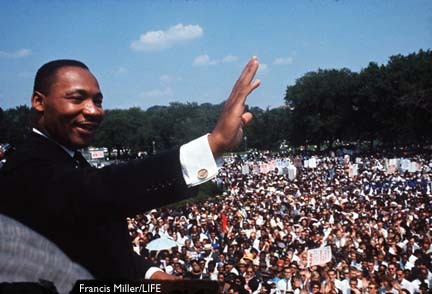 rose above the crowd despite racial injustice, worked tirelessly to promote peace and democracy between nations, and also paved the way for generations to come showing us that anything can be accomplished with determination and hard work regardless of race or gender. 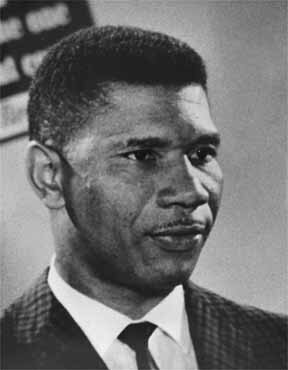 Medgar Wiley Evers worked to end racism in America. 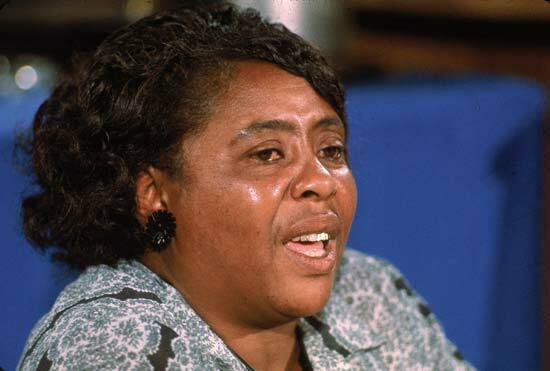 Fannie Lou Hamer was a civil rights leader and voting rights advocate. 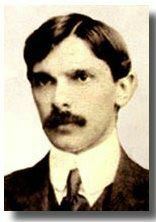 Quaid-E-Azam helped to create the nation of Pakistan and obtain significant political rights for Muslims. 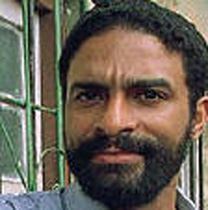 Dr. Oscar Elias Biscet is known as the 'Mandela of Cuba' because he bravely defends the rights of Cuban citizens. The Greensboro Four protested segregation with a sit-in at Woolworth's lunch counter. 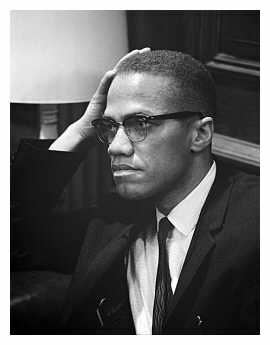 Malcolm X was a warrior in the fight against racism. 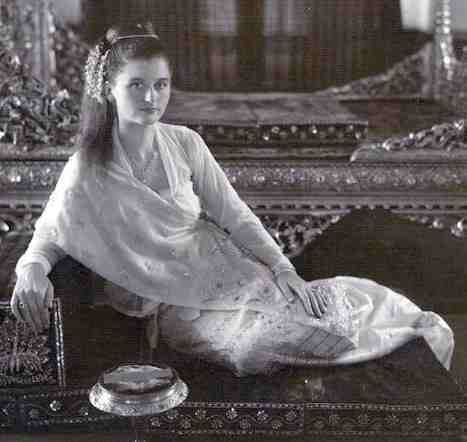 Inge Sargent is a Burmese princess devoted to human rights for all. 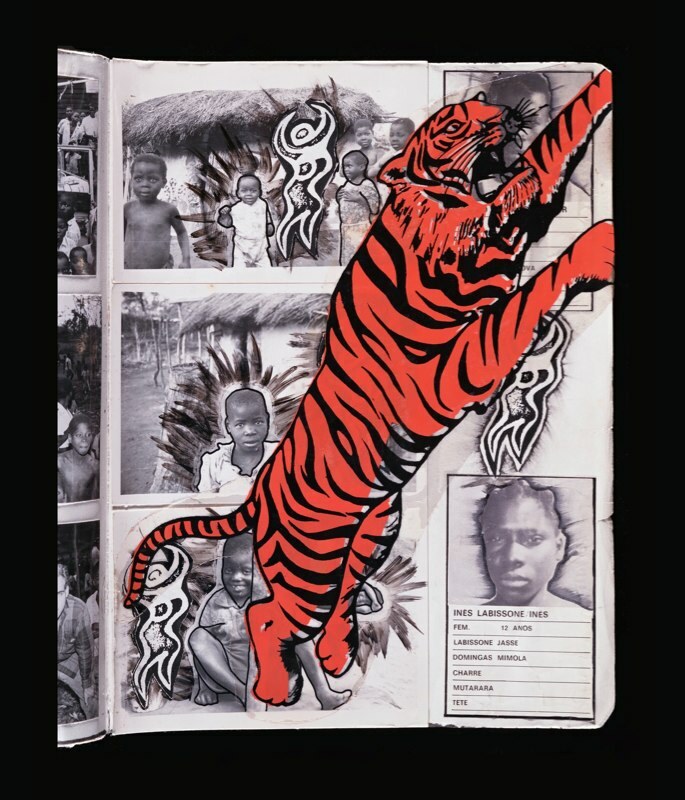 RAWA promotes women's rights through non-violent action. Clarence Darrow is Morris Dees' hero. 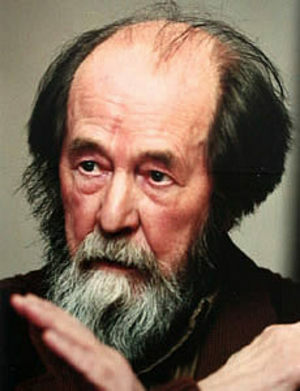 Alexander Solzhenitsyn was a Russian novelist and dissident who won the Nobel Prize for Literature. 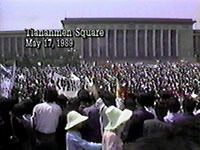 Tiananmen Square discuss freedom and democracy at Tian An Min Square. 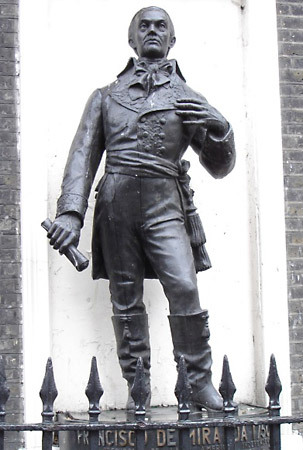 Francisco De Miranda led the way to freedom from Spain for Venezuela and other South American countries. Jose Marti is considered the father of Cuba's battle for independence. 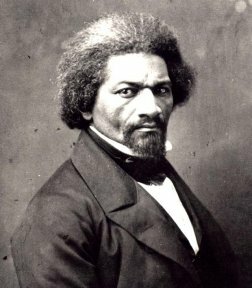 Frederick Douglass courageously spoke out against slavery and became a trusted advisor to Abraham Lincoln. 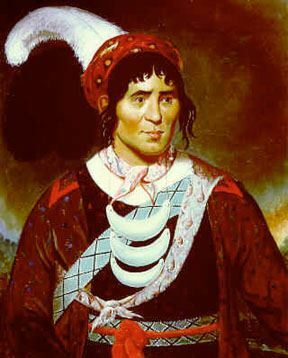 Dr. Martin Luther King, Jr. "I Have a Dream"
Osceola led the Seminoles in their battle for independence. Fred Korematsu bravely protested the Japanese-American internment. Rosa Parks made history when she refused to sit in the back of the bus. Robert F. Kennedy was a voice for the powerless and advocate for human rights. 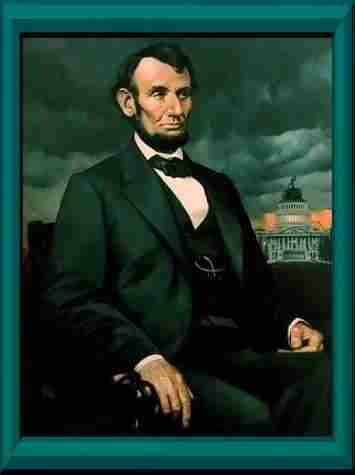 Abraham Lincoln was a U.S president who fought for the abolition of slavery while keeping the country united. 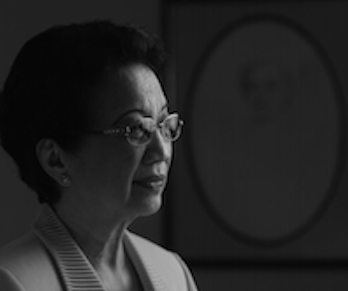 Corazon Aquino was the beloved president of the Philippines who stepped up to help her nation. Morris Seligman Dees is the co-founder of the Southern Poverty Law Center. 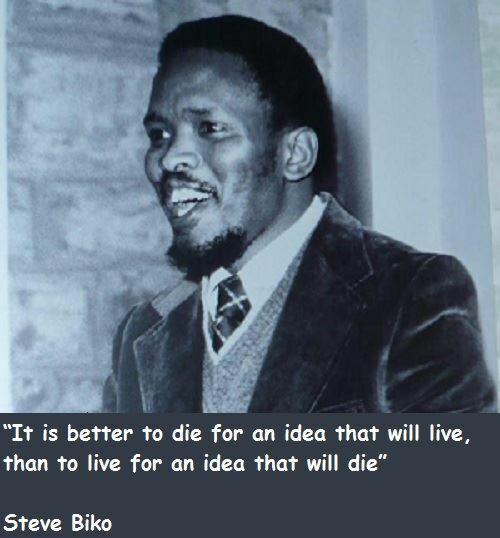 Bantu Stephen Biko founded the Black Consciousness Movement in South Africa. 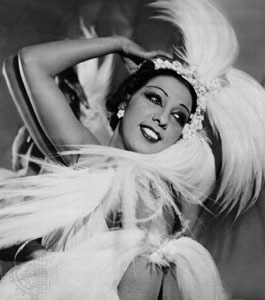 Josephine Baker was a popular African American dancer in France, fought for civil rights and freedom against the Nazis. 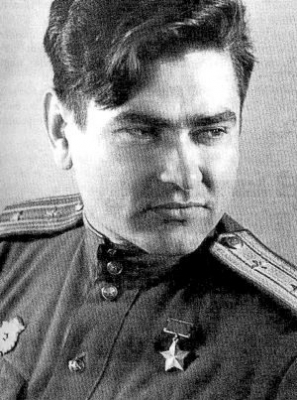 Alexey Maresyev was a Russian fighter ace in World War II who flew without legs. 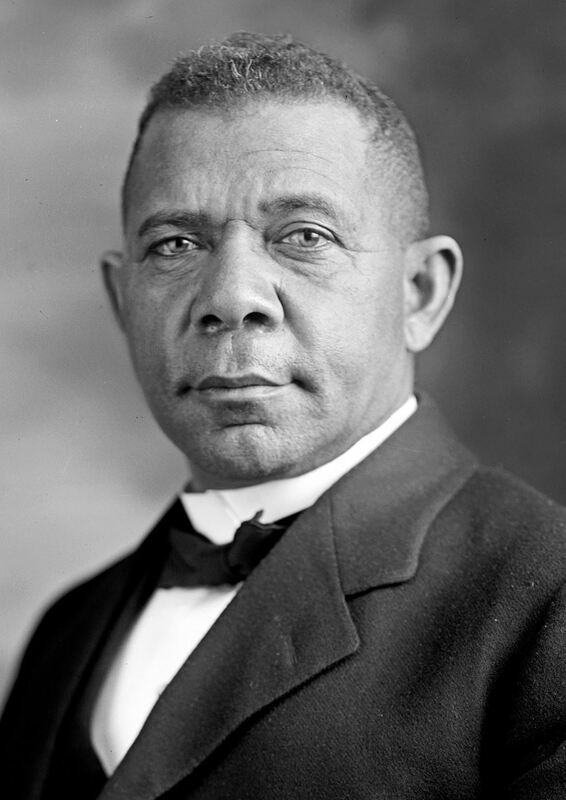 Booker T. Washington was an educator and the founder of the Tuskegee Institute. 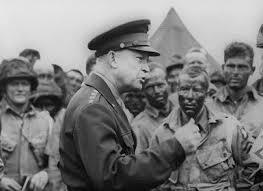 Dwight Eisenhower was a successful WW2 general and a wise and insightful U.S. president. Helen Suzman bravely stood up against apartheid and was the first female South African Minister of Parliament. 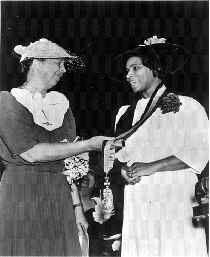 Ella J. Baker was an early and life-long civil rights activist. 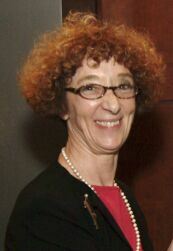 Attorney Fay Clayton has spent much of her 26-year career championing society’s victims. Qasim Amin was a forerunner in the fight for women's liberation in the Islamic world. John Lewis has worked for civil rights for all for over 40 years. Bill Bradley once a pro-basketball player now is a politician who advocates reform to make America better for all. 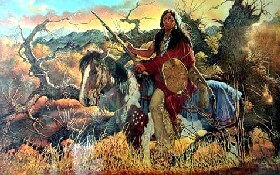 Crazy Horse bravely fought for the freedom of the Sioux Nation. 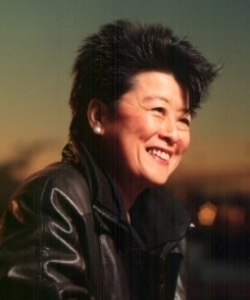 Helen Zia is an Asian American journalist, scholar and activist for human rights. 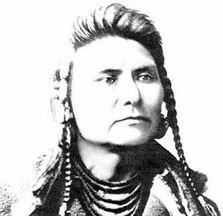 Chief Joseph led the Nez Perce tribe in an effort to keep its homeland. 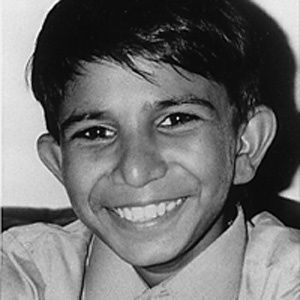 Iqbal Masih was a brave advocate for child labor laws in Pakistan. 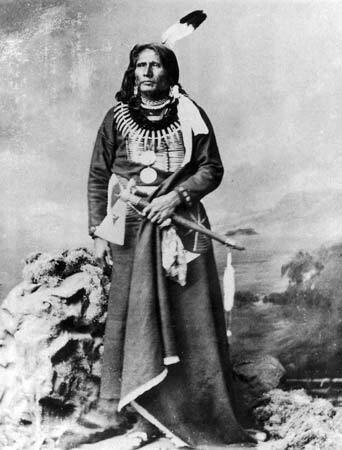 Chief Standing Bear argued successfully for Native Americans to have the right of habeas corpus. Constance Baker Motley broke through the discrimination against blacks, and was the first African-American judge. 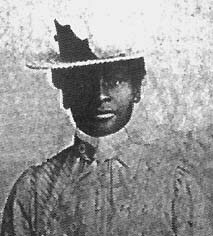 An abolitionist and Union supporter, Mary Richards Bowser became a black spy in the Confederate White House of Jefferson Davis. 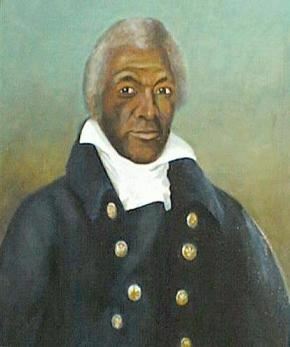 James Armistead helped George Washington win American Independence. Doris 'Granny D' Haddock was a political activist who walked across America in her ninetieth year. 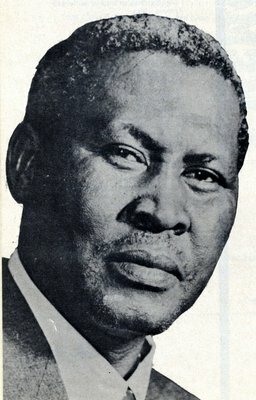 Albert Luthuli won a Nobel Peace Prize for his non-violent work against South African apartheid. Sergio Vieira de Mello was a Brazilian UN diplomat remembered for his courageous dedication for peace. Daniel Pearl was a Wall Street Journal reporter who reported the news with courage, integrity, and intelligence. 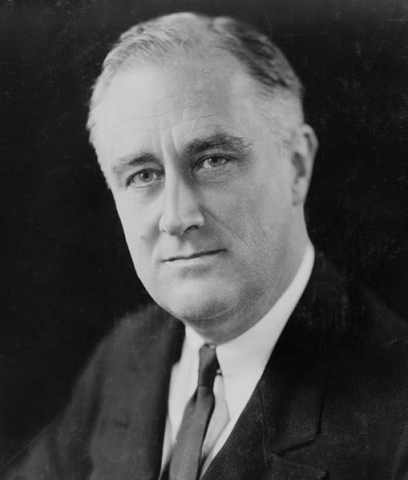 Franklin Delano Roosevelt: The New Dealer guided the United States through the Great Depression and World War II. 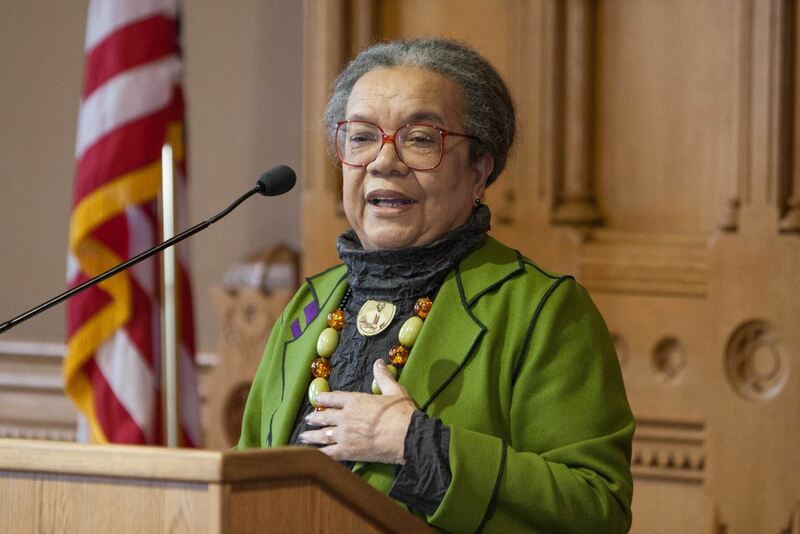 Marian Wright Edelman was the first woman admitted to the Mississippi bar, contributed to Martin Luther King's Poor People's Campaign, and founded the Children's Defense Fund to advocate for poor and disabled children. 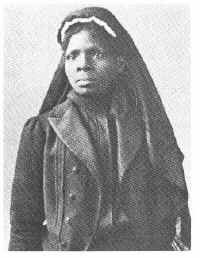 Susie King Taylor was a pioneer in the struggle for African American women's rights. 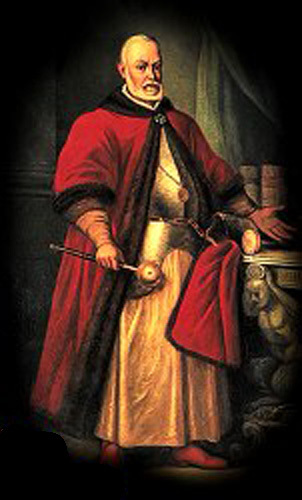 Lev Sapega was the editor and publisher of the first constitution in Europe. 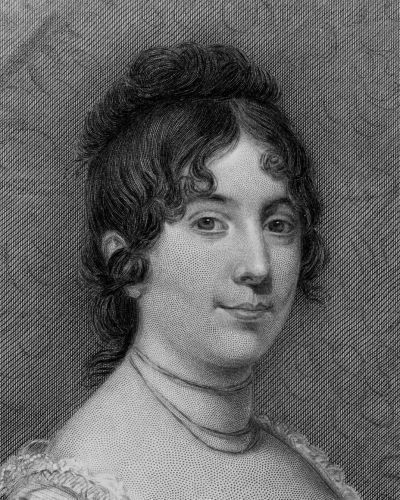 Dolley Madison was admired for her social graces, courage and patriotism as First Lady of the US. 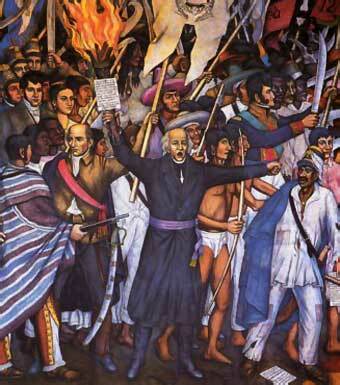 Miguel Hidalgo y Costilla is a beloved leader and martyr of Mexico's independence. Lidya Vladimirovna Litvak was a WW2 Soviet flying ace who gave her life to protect her homeland. Ulysses S. Grant helped calm the U.S. after the Civil War. Susan B. Anthony led the early Women's Suffrage Movement. 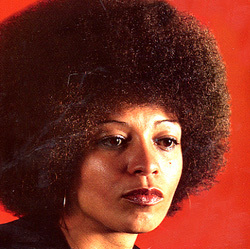 Angela Davis is a leader, author, and professor who has fought for decades for human rights. 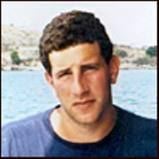 Jeremy Glick was a hero of Flight 93 and Emmy's beloved father. James Reeb risked his own life as a brave civil rights crusader. 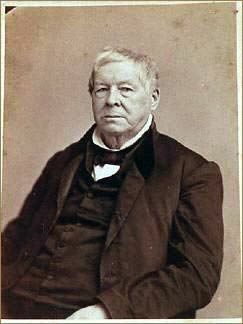 Thomas Garrett risked his wealth to help run the Underground Railroad. 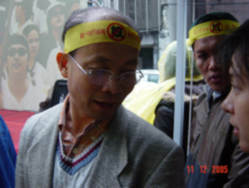 Reverend Peter Nguyen Van Hung works to end human trafficking of Vietnamese women workers and brides. 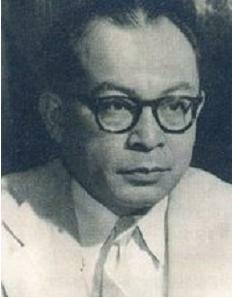 Mohammad Hatta was a central figure in Indonesia's fight for independence. Ruby Bridges bravely led the way to desegregation of schools as a child. 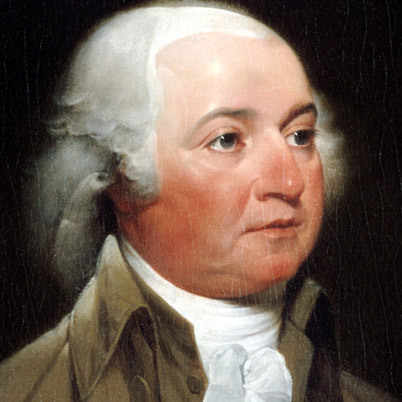 John Adams worked as hard for peace for the United States as he did for its independence. 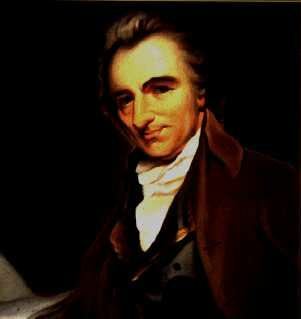 Thomas Paine influenced the direction that the early United States would follow. 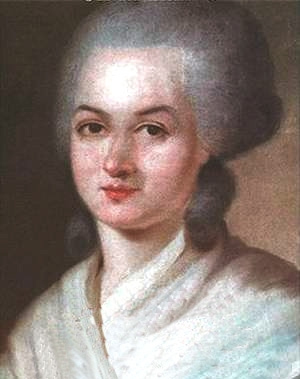 Pierre Toussaint was born a slave to kind masters. 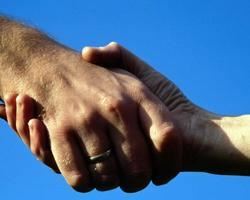 He and his wife performed acts of charity once freed. 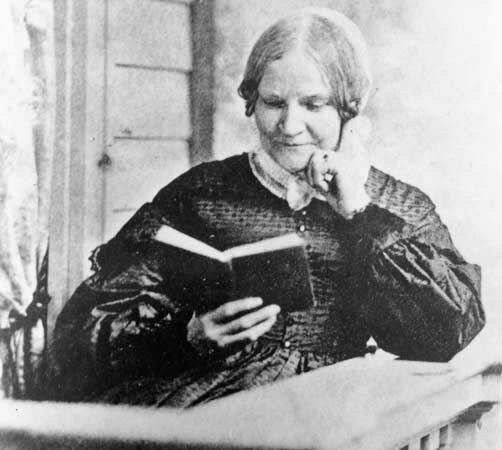 Lydia Maria Child wrote brilliantly to advocate for the abolition of slavery. 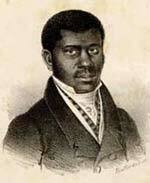 Zumbi dos Palmares was an African Brazilian abolitionist who is honored as a symbol of freedom. Kailash Satyarthi is determined to end child labor practices around the world. 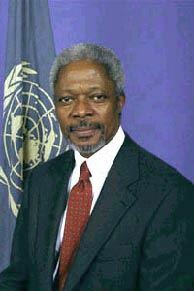 Kofi Annan is an honored freedom and peacemaker hero. Dalai Lama is the religious leader of Tibet and an emblem of Tibet's hopes for freedom. 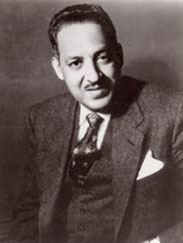 Thurgood Marshall was the first African-American to serve on the U.S. Supreme Court. 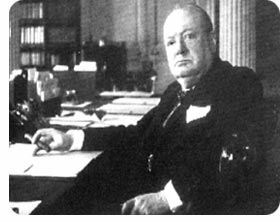 Winston Churchill was one of the first to recognize and warn others of Hitler's danger to freedom and human rights. 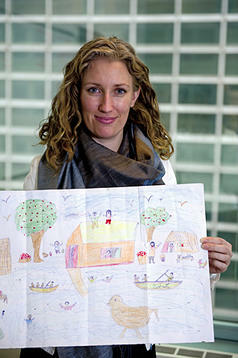 Pernille Ironside goes to war zones to free child soldiers. 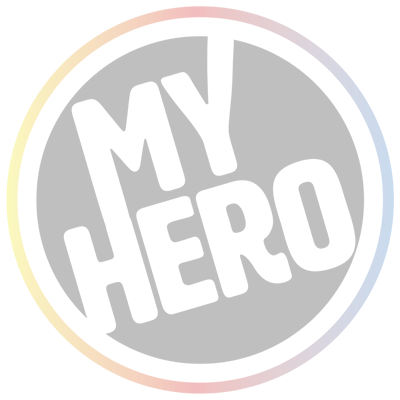 Declaration of Human Rights established the basis for human rights beliefs and practices all over the world. 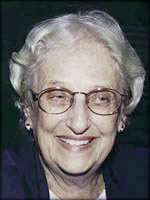 Janet Jagan was the first female president of Guyana and dedicated her life to building the independence of a nation.